Having the right kind of insulation in your attic can make a huge difference to your monthly expenses. 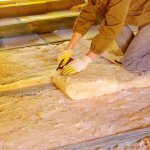 While the energy and money saved from the use of insulation are clear, your attic has special considerations that make its insulation especially interesting. Consider these four fascinating facts and then decide if it's time for you to look at your insulation and your attic in a new light. Everyone is aware that insulation is designed to keep your home the right temperature while saving energy and lowering your bill. 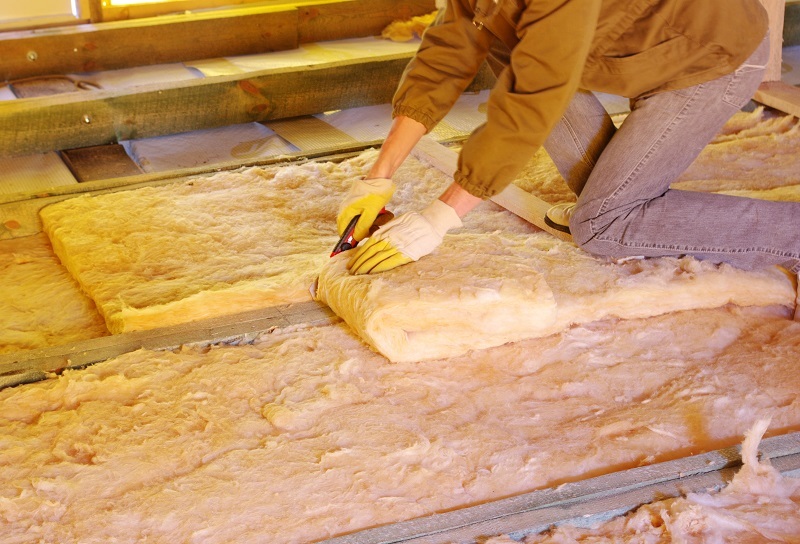 What you may find surprising is that insulation also protects your home's structure. Because insulation keeps the heat in your home during the winter, it also keeps the heat out of your attic. An improperly insulated attic will trap heat and moisture and increase the likelihood of mold and wood rot. In the winter, ice dams could form on the eaves of the roof and create conditions that lead to leaks and water damage to the walls and interior of the attic. 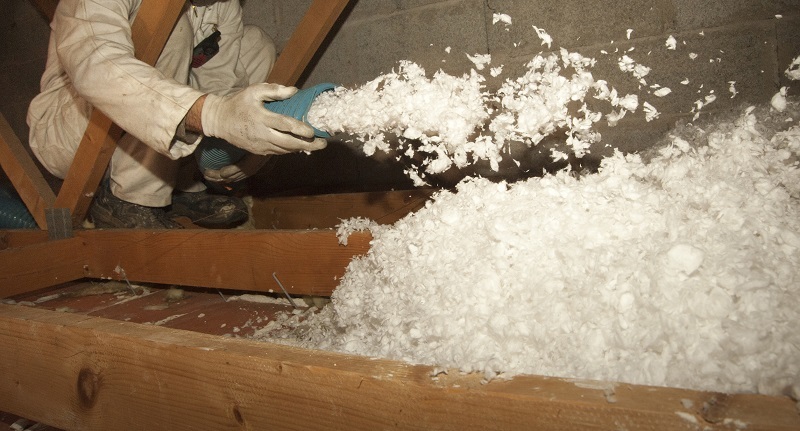 If you're using your attic for storage, chances are you don't have enough insulation. Trying to stuff the insulation between the floor of the attic and the ceiling of the rooms below doesn't provide enough room to allow the insulation to be effective. Worse, when it comes time to improve the insulation, you won't be able to simply add it to the floor of the attic; you'll have to remove the plywood. Remove the items being stored in the attic and you can just put new insulation on top of old. Did you know that you don't need to remove your old insulation? You can just add the new insulation to the top of it. The only reasons to remove the old insulation are if it's moldy, compressed, or water-stained. Take care of those places where the water is coming from, remove the damaged insulation, and add in the new insulation. Just be aware that, if your home was insulated before 1990, it may still have insulation that includes asbestos; get a professional to take care of it. The minimum R-value for houses in warm climates is 30. For moderate climates, it's 38, and for cold climates, it's 49. The higher the R-value, the better the insulation and the less heat your home loses. The R comes from the term thermal resistance. R-values aren't for insulation only; they apply to any two-dimensional barrier. While it seems like laying insulation is something that anyone should be able to do, calling a professional will make sure the job is done right. They have the tools to do the job and can take care of any problems that inspecting the old insulation might reveal about the roof. Don't get caught leaking hot or cold air. Contact Findlay Roofing and find out how they can help you make your home more energy efficient and more comfortable. 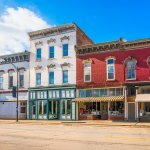 Single Pane vs Double Pane Windows: What to Choose? Receive your roofing 101 guide and learn what you need to know before replacing your roof. COPYRIGHT © 2019 Findlay Roofing ALL RIGHTS RESERVED.